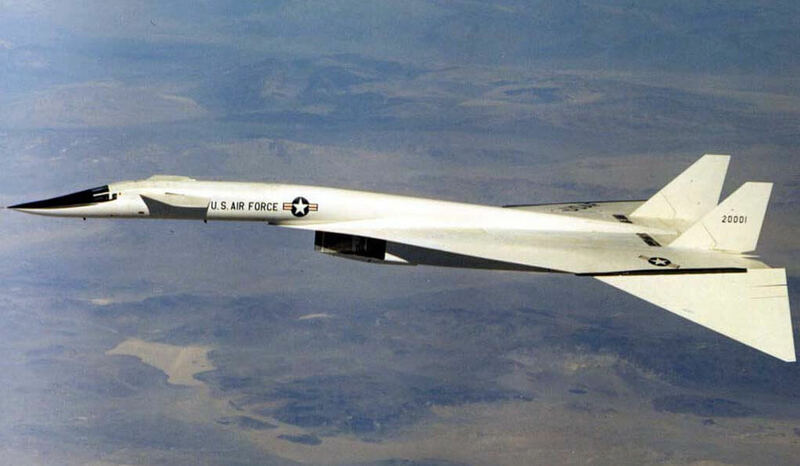 The Northrop Flying Wings were the brainchild of Jack Northrop, who conceived the “flying wing” as a means of reducing parasitic drag and eliminating structural weight not directly responsible for producing lift. In theory, the flying wing could carry a greater payload faster, farther, and cheaper than a conventional bomber. In 1941 the USAAF issued a specification for a long-range bomber capable of carrying 10,000 lbs of bombs 10,000 nm. 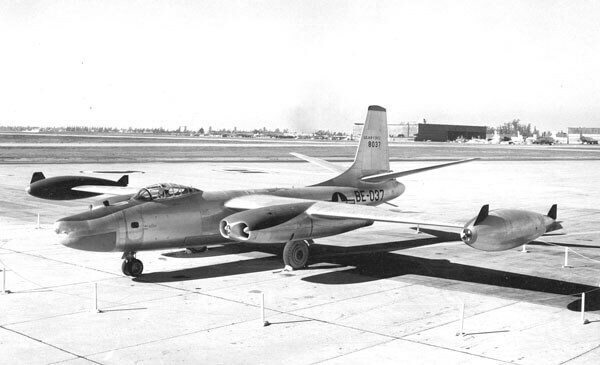 This contract, won by the Convair B-36 design, was extended to include the work Northrop was doing. 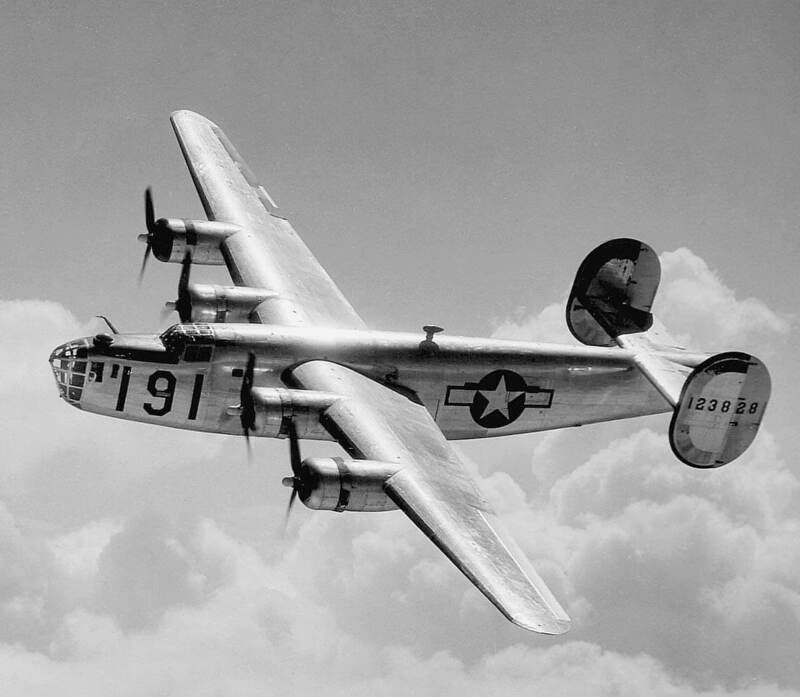 The first XB-35 flew in June 1946. 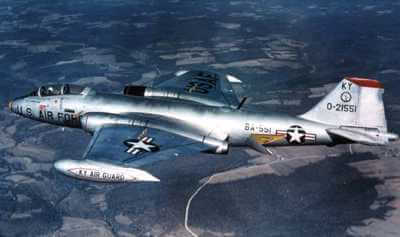 The aircraft suffered from a large range of technical difficulties, but was already made obsolete by the jet engine. 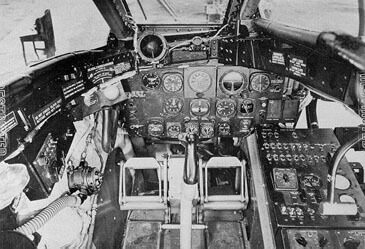 Three YB-35 aircraft were converted to jet power, two YB-49s with eight Allison J35 engines in the wing, and one YRB-49A with four engines in the wing and two in external pods. Two aircraft were lost in accidents, and the remaining prototype and all semi-completed airframes were scrapped. This title contains the flight manual and maintenance manual for the XB-35, the parts catalog for the XB-35/YB-49 and two pilots handbooks for different variants of the YB-49. The files have been scanned from copies of the flight manuals. 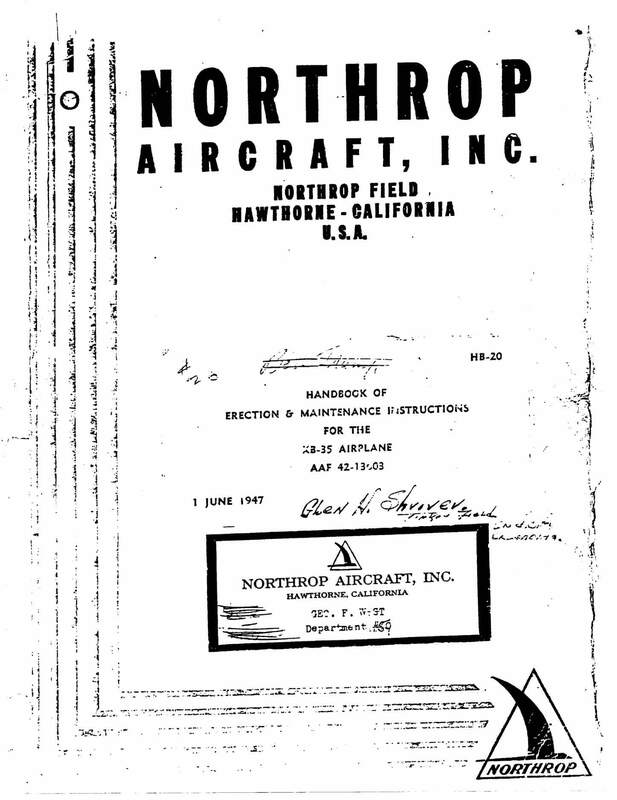 Manufacturers Pilot’s Handbook for the XB-35 (AAF 42-13603), Northrop Report No HB-18, undated with approx 84 pages. Manufacturers Handbook of Erection and Maintenance Instructions for the XB-35 (AAF 42-13603), Northrop Report No HB-20, dated 1-6-47 with approx 654 pages. 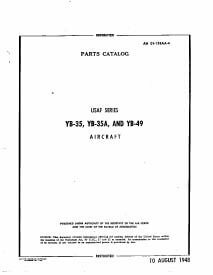 USAF Parts Catalog for the YB-35, YB-35A and YB-49, AN 01-15EAA-4 dated 10-8-48 with approx 368 pages. USAF Handbook of Pilots Flight Operating Instructions for the YB-49, AN 01-75FJA-1 dated 28-2-49, with 95 pages. USAF Handbook of Flight Operating Instructions for the YRB-49A, AN 01-15EBB-1 dated 15-9-50, with approx 112 pages.